This year, with your generous donations and prayers we have been able to drill three new boreholes in Kenya. These projects will provide 1000’s of people with clean, safe drinking water for the first time in their lives! 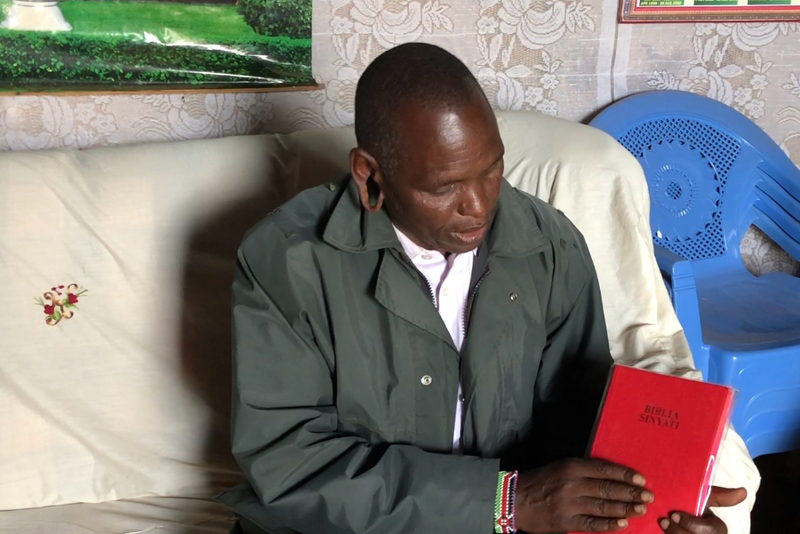 We also purchased and shared 200 Maasai language Bibles with people in our project communities. 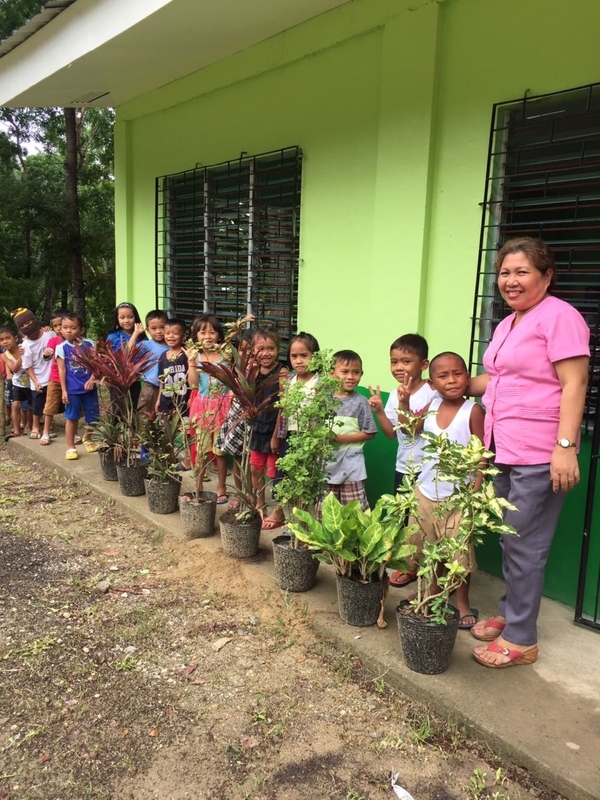 The Philippines school lunch program is serving all the students of Calunasan Sur elementary a healthy lunch each day at school. That amounts to 126 meals per week and the students are growing and thriving! Homeward Bound 2018 was a great week of service in Sweet Grass county. We were able to help with projects large and small; yard work, painting, chopping firewood, free dump day, construction, carpet cleaning and more! We spent an afternoon at the PMC doing a craft with the residents of the assisted living and nursing home and led the SGHS fall sports teams in delivering cookies to and helping Big Timber’s businesses with some cleaning projects. 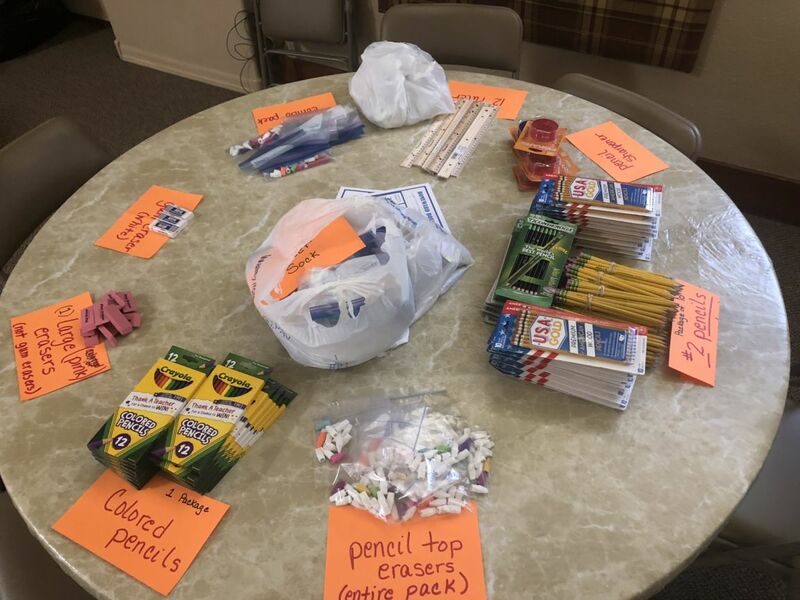 Backpacks were purchased and loaded with school supplies for 30+ BTGS students. We couldn’t do any of this with out you! THANK YOU!